New hires and promotions at Exelon, PSEG, and United Airlines. 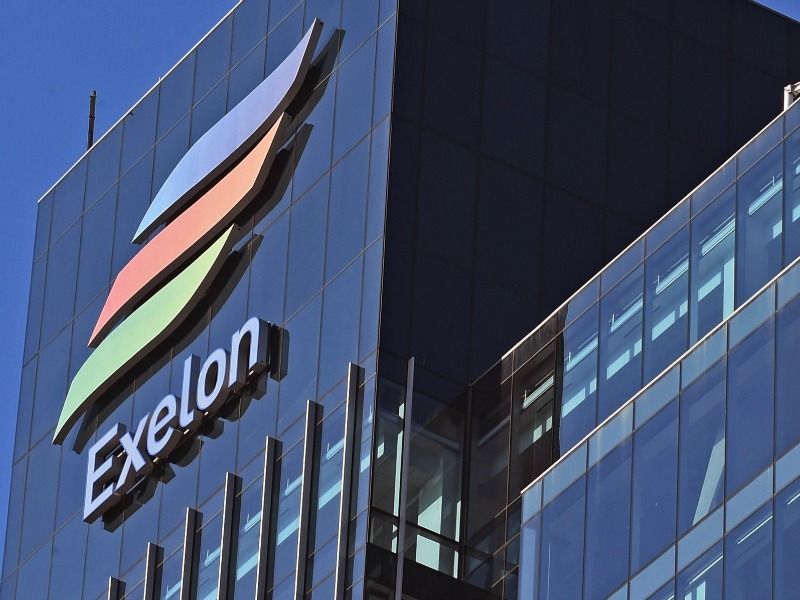 CHICAGO — Energy provider Exelon has announced new appointments to its communications leadership team. ComEd director of communications Annette Martinez has been promoted to vice president, ComEd communications, succeeding Erica Borggren, who has been named vice president of ComEd customer channels. In addition, Lisa Howard has been named director, external communications and Donna Sitkiewicz has been named director, internal communications. Martinez joined the utility serving Northeast Illinois in 2014, and will oversee ComEd communications. Meanwhile, Sitkiewicz joins Exelon from Kraft Foods and Mondelez International where she served as director of corporate communications. Both Howard and Sitkiewicz will report to Jean Medina, vice president, Exelon corporate communications. NEWARK — Diversified energy company PSEG has announced the appointment of Karen Cleeve to vice president, corporate communications. She will report to Derek DiRisio, president of PSEG. Cleeve joins PSEG from Conduent Inc., a provider of diversified business services. She has also held the role of vice president at Ketchum, New York and has served as director at Burson-Marsteller. She was co-founder, principal and account supervisor at Peppercom. WASHINGTON, DC — United Airlines has appointed Terri Fariello senior vice president, government affairs. She will be based in Washington, DC and will lead the company's federal, state and local government engagement. Prior to this role, she served as vice president of ExxonMobil's DC office, and led the company's federal and state government affairs. At Exxon, she advised the company's senior leadership on key issues before congress and the executive brand. Prior to that, she worked at the US Department of Energy and Occidental Petroleum.